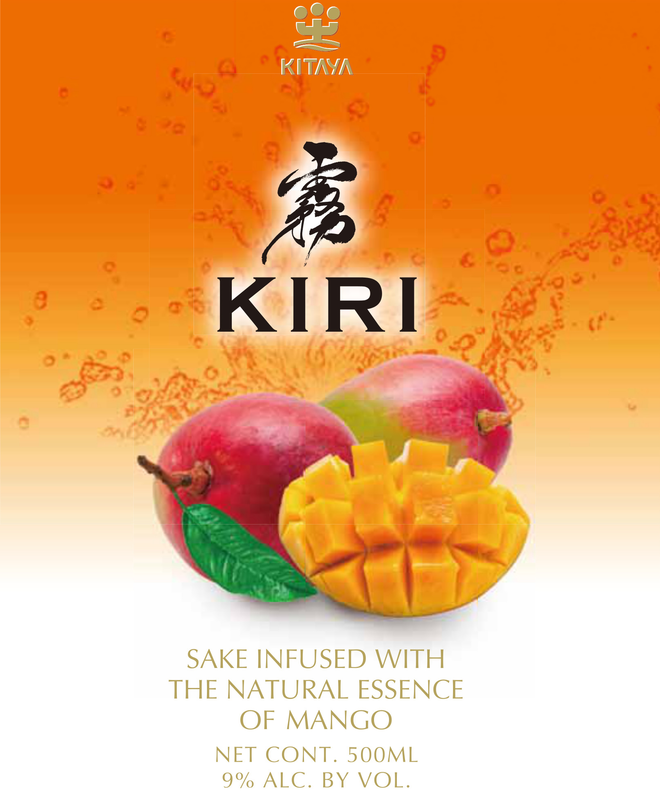 Kiri - Mango is brewed from 70% polished rice infused with the natural essence of mango. Kiri - Mango is 9% ABV. Perfectly Balanced, Rice-Forward with Ripe Mango Undertones, Clean Finish.